The perks that make it all worthwhile. 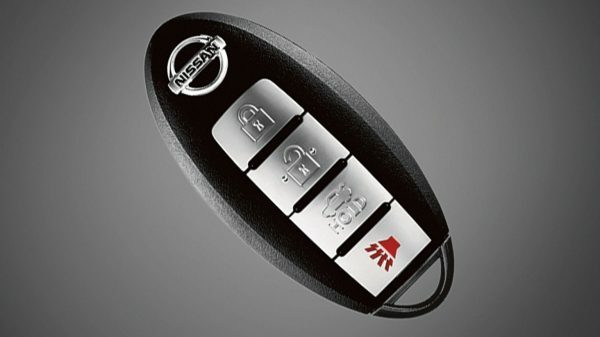 The kind of available little touches you expect in a luxury car, available in the all-new Nissan Sentra. 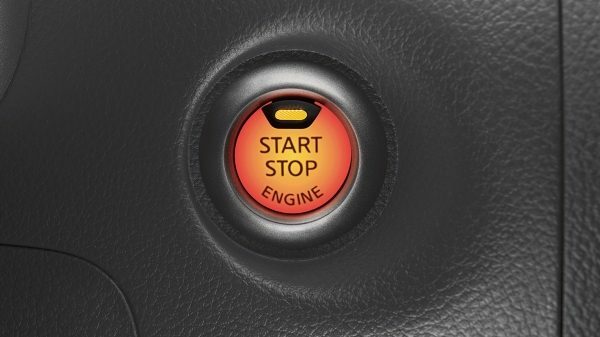 Once in the driver’s seat, just press the ignition button and off you go. As long as the Intelligent Key is in your pocket or purse, you never need to remove it to lock and unlock the door. 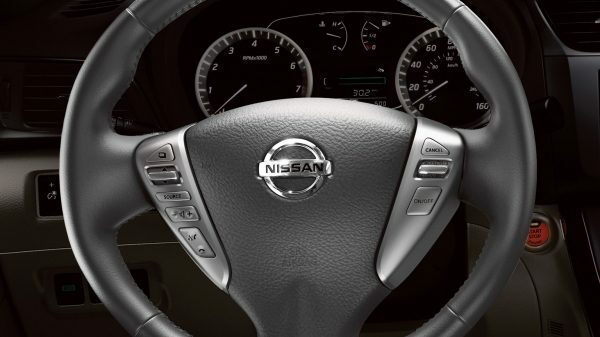 The buttons for the cruise control feature are mounted right on the steering wheel to reduce distraction and help you keep your eyes on the road ahead. Blinding glare isn’t just annoying. It can be a hazard. 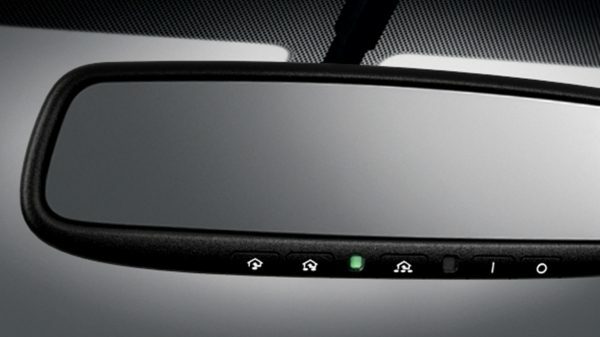 When the autodimming mirror detects glare, it automatically tilts to enhance your rear visibility. IT HANDLES CARGO. VERY WELL. 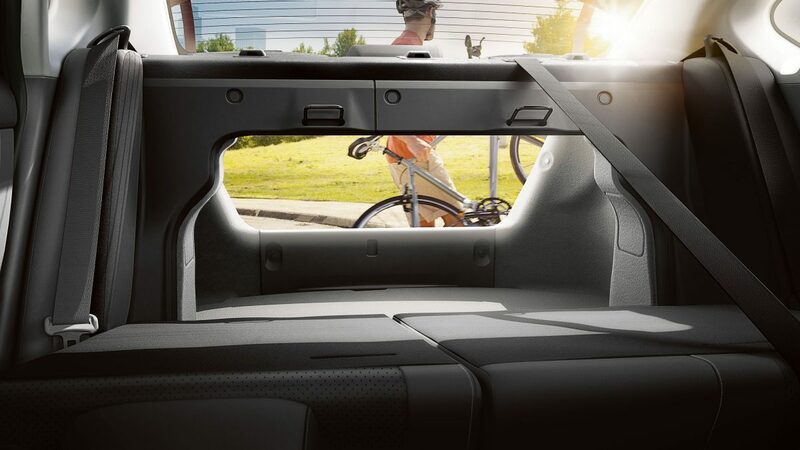 With all the seats up, the Nissan Sentra provides generous cargo space. The 60/40 split fold down rear seats will let you carry almost anything - from a full-sized bicycle to skis, lumber or even a stepladder. 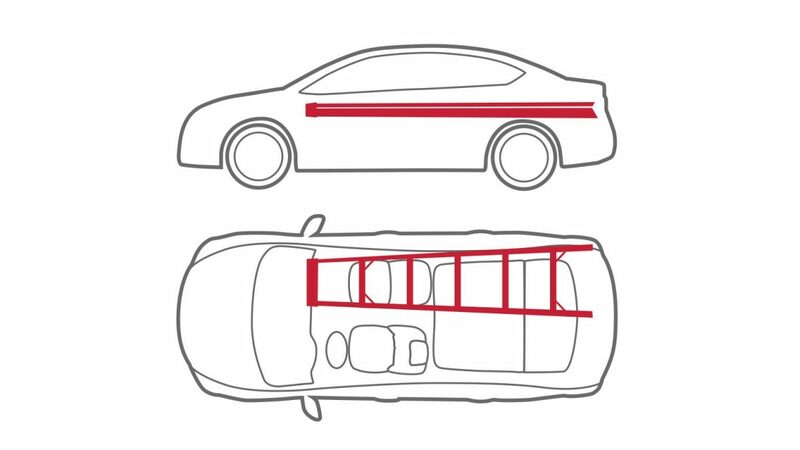 With both back seats lowered you can make room for otherwise difficult objects. Slide in a bike, a piece of furniture or enough provisions to get your through a long road trip. 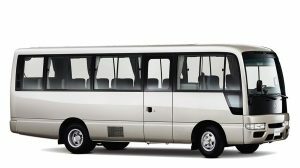 Utilize the 60/40 split fold-down seats so you can carry large items like ladders, while still maintaining passenger seating. With a spacious boot, you can nearly fit it all. 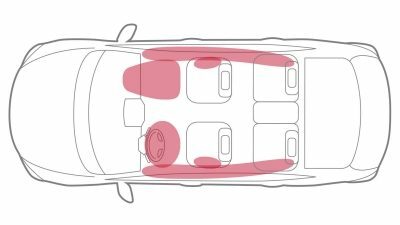 Space enough for six pieces of luggage make your family trips easier to plan and more comfortable in the cabin. An impressive 511 litres of boot space allows for more of everything. More luggage, more golf clubs, more stuffed animals. 98 stuffed animals, to be exact. The generously sized locking glove box will keep your valuables out of sight and safe from unauthorized access. 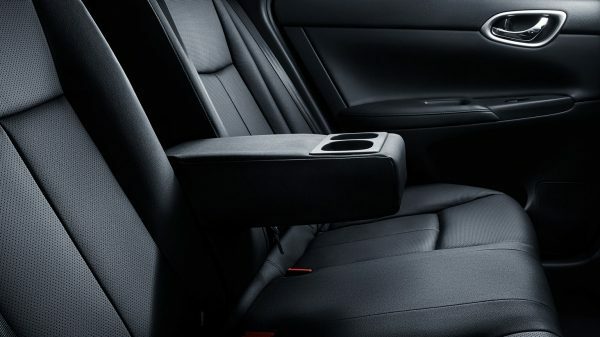 Your rear passengers will enjoy being treated to first cabin amenities. 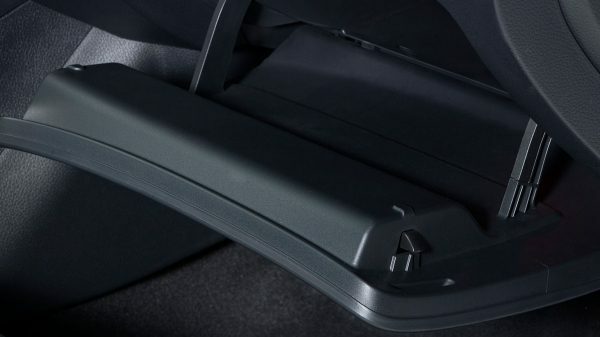 In addition to storage pockets in the rear doors, they’re also provided with a folding center armrest with cupholders. 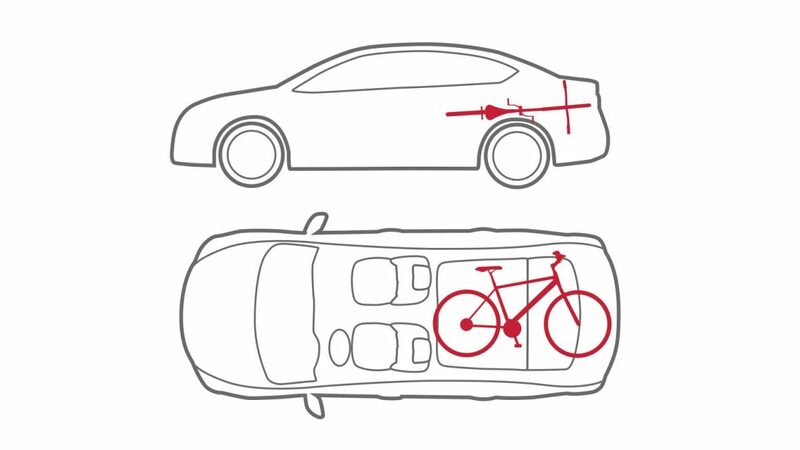 The Nissan Safety Shield Philosophy is a comprehensive approach to safety that guides the engineering and development of every vehicle we make. 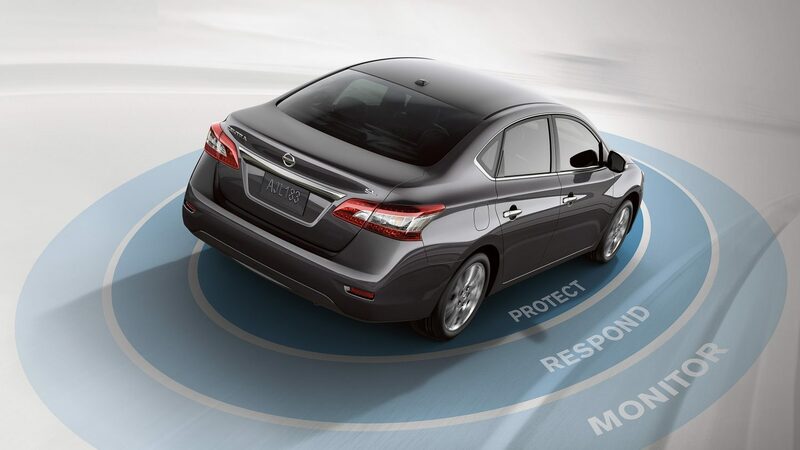 By keeping an eye on your vehicle’s systems and the surroundings, assisting in handling unexpected situations, and helping to keep you safe in the unfortunate event of an accident, the Nissan Safety Shield is our way of looking out for you and yours. 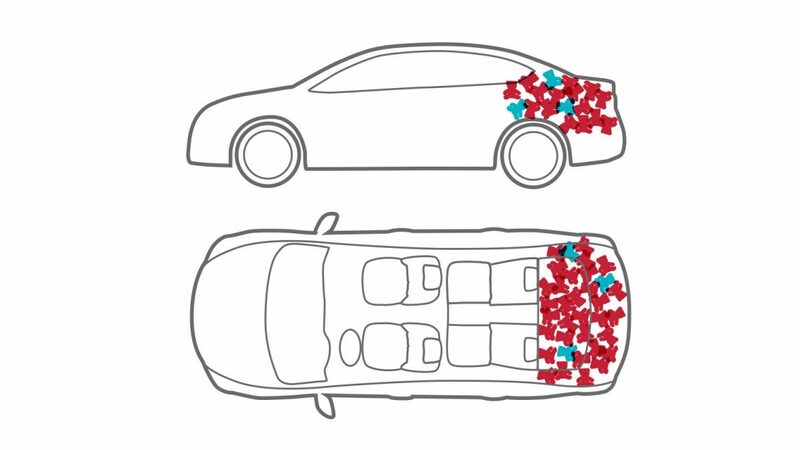 In the event of an impact, you and your passengers are cushioned from secondary collisions by six air bags. 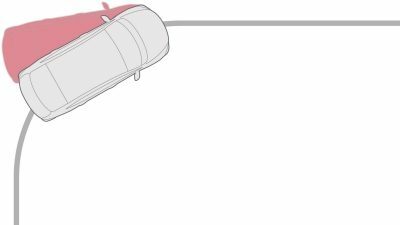 Anti-Lock Brakes (ABS) help you retain steering control in a hard braking situation. 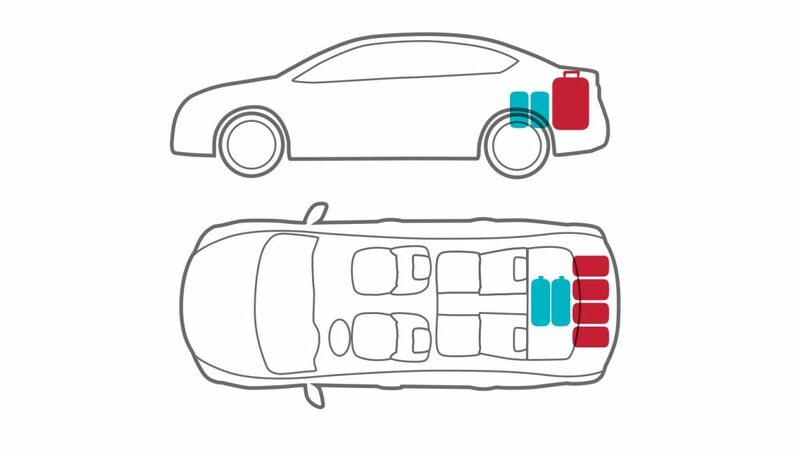 And Electronic Brake Force Distribution (EBD) sends extra braking force to the rear wheels when it senses extra weight in the rear. 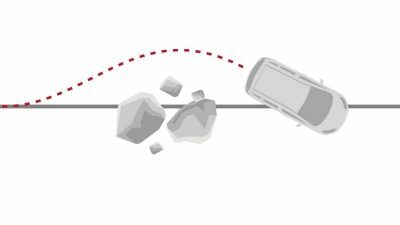 When Vehicle Dynamic Control (VDC) detects a deviation from your intended path, it automatically applies the brakes to help Sentra return to the proper course of travel. 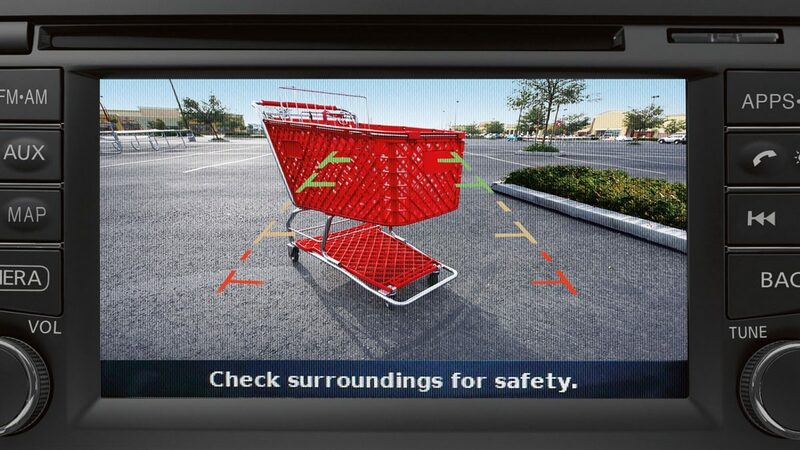 When you engage Reverse gear, the rear view camera displays what’s going on behind you on the screen to help guide you into a parking space.